Don’t get screwed during divorce. 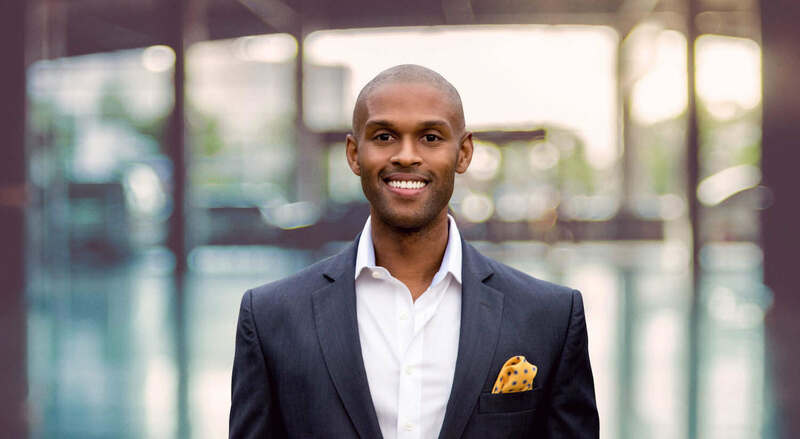 I’m Shawn Leamon, a Certified Divorce Financial Analyst and MBA. I’m here to help protect your money and your family during your divorce. Divorce is complicated—emotionally, legally, and financially. You quickly discover that the legal elements of divorce are just one piece of a larger puzzle. 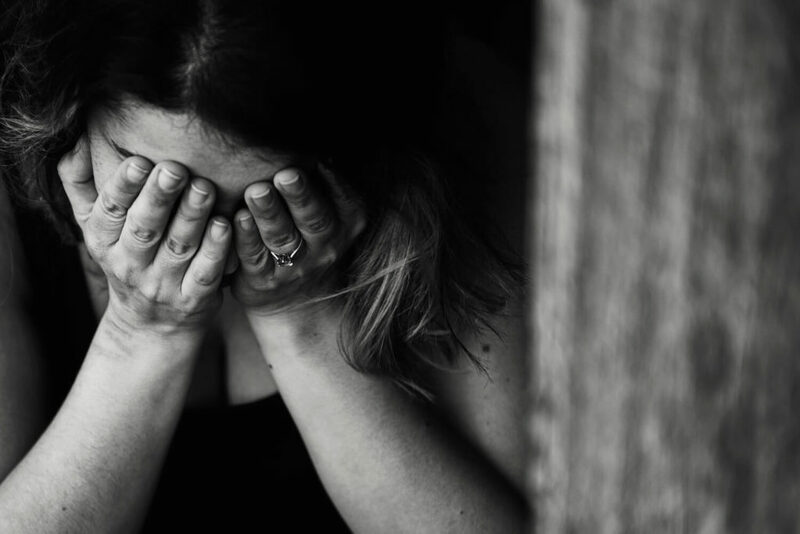 You’re dealing with a myriad of emotions, handling friends and family, talking to your kids, gathering dozens of documents, and preparing for the rest of your life. Imagine that you have a trusted advisor who can guide you through all of the complicated decisions you have to make, and help ensure that you’re on the right path toward a prosperous future. A Certified Divorce Financial Analyst is a financial advisor who specializes in divorce. One day, a close friend of mine came to me for help. Her marriage was coming to an end, so she had to make the best decisions for herself and her three kids. Although she had a well-known divorce attorney, she knew she had many complicated financial concerns that her attorney was not prepared to navigate. She came to me for my advice as she negotiated a settlement. Later, another friend invited me over for dinner. While I was there, his wife served him divorce papers after 25 years of marriage. 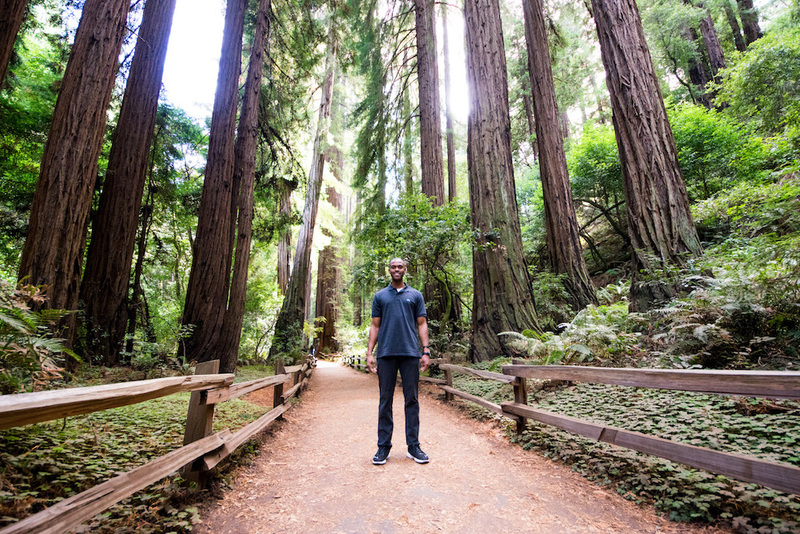 In a moment, his successful life as an entrepreneur was crashing down around him. He asked me to help him select an attorney and navigate the best course through the divorce process. What should he do with his home? Which assets should he keep? Which retirement plans should he choose? His attorney was not equipped to handle these issues. My friend needed someone to help him structure a settlement that protected him and his children, and that would set them all up for a successful future. That’s how Divorce and Your Money was born. It offers a better way for people to face one of the most challenging periods in their lives. I believe people getting divorces should thrive, not just survive. In fact, it is my mission to help divorcers across the country flourish. It may not feel like it now, but divorce is not the end. Instead, it is a new beginning. I want to make sure that you make the right decisions today that will put you in the best position for your future. I am not your typical financial advisor. I was always frustrated by the financial planning industry. Most financial advisors get paid solely based on how much money they bring into their firm each year, not by how much they help people. I want to make a difference in people’s lives. After seeing my friends go through painful divorces, I realized that sometimes you just need a trusted advisor. You need a guide who is experienced in the divorce process, is objective about the situation and is in your corner. Someone who can help you navigate all the complicated decisions during the process. I attended Dartmouth College and received my MBA from IE Business School in Madrid, which is one of the top business schools in the world. I have also had the opportunity to work as at some exceptional financial firms. For example, I was a research analyst at JPMorgan, and I helped manage $1.1 billion in client assets at Bernstein Global Wealth Management. 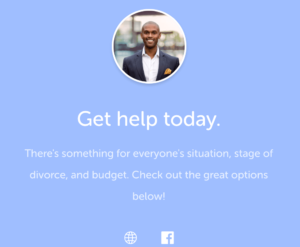 I want to build the #1 divorce resource in the United States. Every day, I get to work with successful business owners, athletes, entertainers, entrepreneurs, and other hard-working Americans as they navigate one of the most difficult periods of their lives. 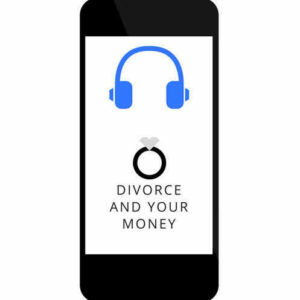 1) For FREE, you can subscribe to the Divorce and Your Money Podcast, which is the top divorce podcast in the United States. 2) Visit my store to gain access to over 160 episodes of the podcast, great courses and some free resources organized into easy-to-understand topics. 3) Get my book, Divorce and Your Money: The No-Nonsense Guide. 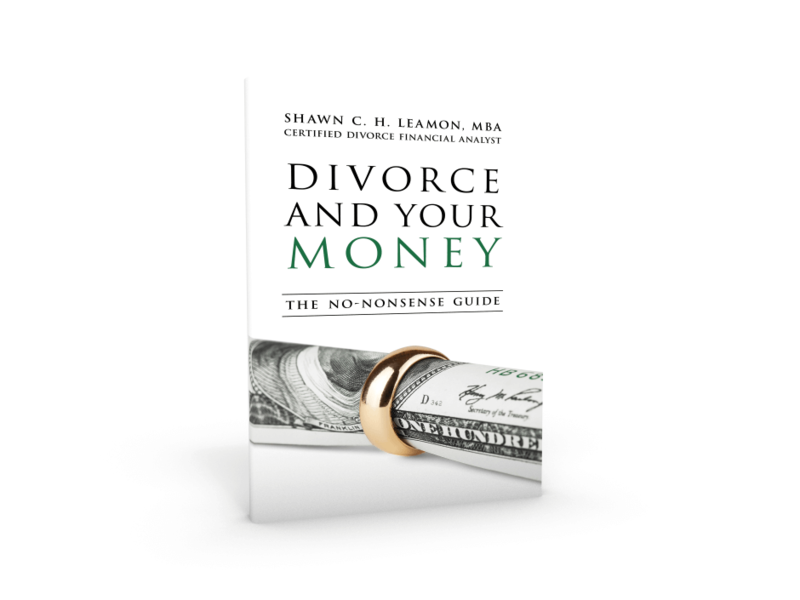 It’s only $9, and it will help you understand the major financial considerations you need to make during your divorce. 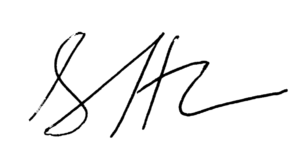 4) Check out my personalized coaching services. I will work with you individually, to understand your situation and find out what is going on in your life. When you are ready, book a coaching call. I hear this statement all the time: “I wish I knew about you during my divorce.” Let’s prevent that from happening to you. The decisions you make today can cost you for the rest of your life.